Updated Wednesday September 6, 2017 by Oshawa Turul Soccer Club. 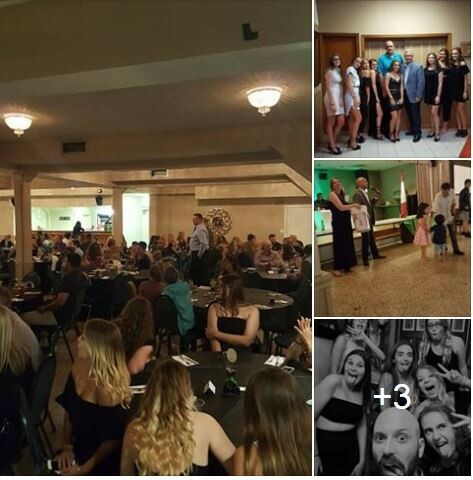 What a FANTASTIC evening at the Oshawa Turul Soccer Club Awards Night and Banquet. Thank you to our 90+ volunteer Coaches and Managers who put in countless hours to support the kids within the club! CONGRATULATIONS to Jason Trebilcock for your outstanding work behind the sceens in making sure every team has fields to play and practice on! You coordinate with leagues the district, other clubs, and teams, and make things happen! CONGRATULATIONS to Paul Gaspar and Saul Tavares for winning girls and boys coach of the year! Thank you for your commitment to your teams and the club! We would also like to Thank Mayor John Henry and his wife Katherine for attending and celebrating the evening with us! Thank you to Steve Roacha and Lisa Ferguson for helping to organize the event. And thank you to everyone behind the scenes who helped make the night such an AMAZING success! Without the help of so many volunteers and wonderful people within the community we would not be able to do what we do for the kids in our club! Thank You to all those who attended to help celebrate our amazing volunteers and teams!